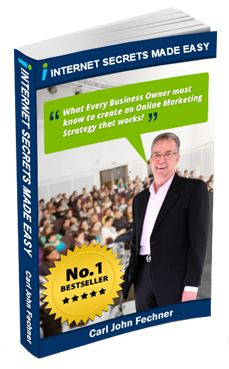 Do you use Twitter for business? 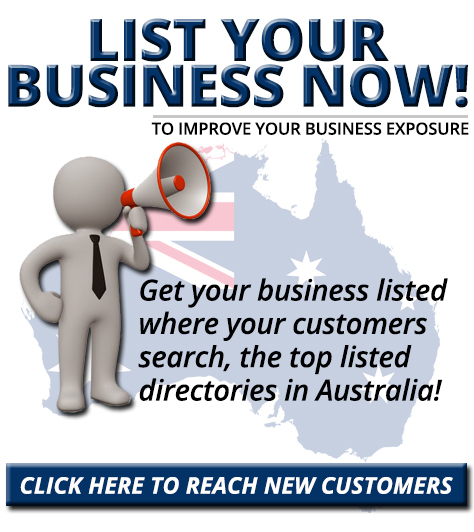 Want to improve communication with customers? Twitter’s recent tweaks to its direct message feature make it easier for users to reach you directly. In this article, you’ll learn how to use Twitter’s updated direct messages feature to improve customer service. Thanks to Tom VanBuren for writing this article. 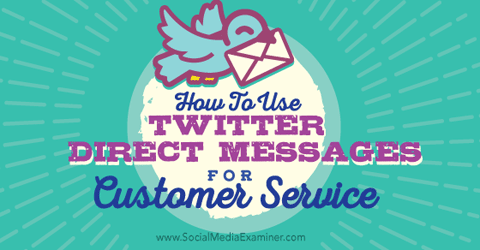 Discover how to use Twitter’s direct messages for customer service. With Twitter’s recent updates, you can set up your account to receive direct messages from any Twitter users, whether or not you follow those users. Previously, direct messaging was impractical for customer service because you could only send direct messages to users who followed you. This created a barrier between users seeking customer service via Twitter and businesses providing it. Unless your account and the user’s account followed each other, the conversation was stalled before it ever began. Now, you can opt to receive direct messages from anyone. This feature is turned off by default, so you have to go to your Security and Privacy settings to manually switch it on. You must change your settings to take advantage of Twitter’s new direct message policy. If you want to provide the best possible customer service on social, consider enabling this feature. With it turned on, any fan, follower or curious customer can send you a direct message without you following him or her first. This streamlines communication with customers and empowers users who want to reach you directly. Twitter’s new direct message capabilities are especially perfect for social customer service when providing support is contingent on sharing personal information. For example, if users report issues on Twitter or have a question about which you need more information, you can invite customers to direct message you with details that they don’t feel comfortable posting publicly. As with any new feature, there are pros and cons to using it for your business. Here’s a look at how Twitter’s Direct Messages feature can help improve customer communication, and how it could potentially harm customer relationships. Users may be more comfortable sharing sensitive or personal information via direct message. Here are a few advantages of inviting customers to direct message you, rather than direct messaging them yourself. Because users who tweet an @reply may not be expecting a direct message in return, they might not notice if you send one, or they could receive so much direct message spam that they habitually ignore their Twitter inbox. To avoid this, invite the customer to direct message you. If you respond to an @reply via direct message, casual observers may think you’re ignoring the customer’s issue. Even if it’s better to continue the conversation in private, creating a public record of your initial reply shows others that you respond to inquiries in a timely manner. Asking customers to direct message you lets everyone know you’re working to resolve the issue. The ability to send direct messages to Twitter users who have opted into the new feature is a tempting marketing opportunity for businesses. In theory, you could send users direct messages almost as often as you send emails. You could privately deliver promos, invites, announcements and more to previously inaccessible users. Using direct messages for this kind of marketing is bad form, however. Sending users unsolicited marketing material via direct message is different from sending them marketing emails. When users give you their email address, they might opt to receive materials like marketing messages and newsletters. There is no equivalent for that process on Twitter, so users can’t give you explicit permission to contact them via direct message with unsolicited marketing. Using direct messages to send automated or marketing material can have negative consequences. Here are two ways that it could potentially harm your business. Tread carefully when you use direct messaging for marketing. Image: Shutterstock. Twitter users are outspoken about their dislike for impersonal direct messages. In fact, automated direct messages are the number-one reason given by users for unfollowing an account. In the past, users who received unwanted direct messages could simply unfollow the account sending them. Now, if users have opted to receive direct messages from anyone, they can’t just unfollow the account as a solution. Unless they opt out altogether, the only way for those users to prevent unwanted direct messages from filling their inbox is to block the account sending them. If they block your account, they wouldn’t just be unfollowing you; they wouldn’t be able to see your tweets at all, and you wouldn’t be able to see theirs. So a Twitter user who has a negative impression of your brand would have the power to tweet about you without your being able to respond (or even knowing that it’s happening). The other serious repercussion to sending unwanted direct messages is that the recipients may flag your messages as spam, reporting them to Twitter. Avoid sending messages that could be construed as spam. Naturally, this doesn’t reflect well on your Twitter account, especially if your messages are flagged on a regular basis. The best way to avoid being flagged as spam is to stop sending unexpected messages, particularly promotional ones. Because Twitter’s change to its direct message policy is relatively new, it remains to be seen how it will affect overall direct messaging habits, and whether it will become a popular way for users to seek out customer service. For now, all you can do is opt into receiving direct messages from anyone and keep a close eye on your inbox. There could be significant differences in how frequently you receive messages, so be prepared. What do you think? Do you use Twitter Direct Messages? 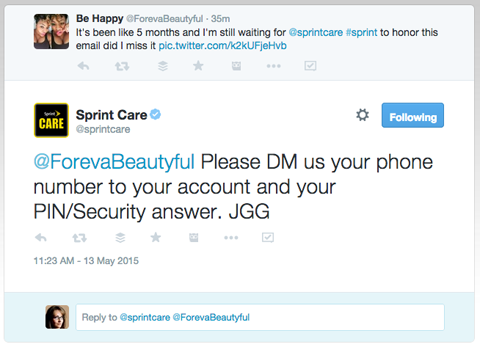 Do you see users taking advantage of direct messages for social customer service? Are the increased risks for spam worth the benefits? Please share your thoughts in the comments below. 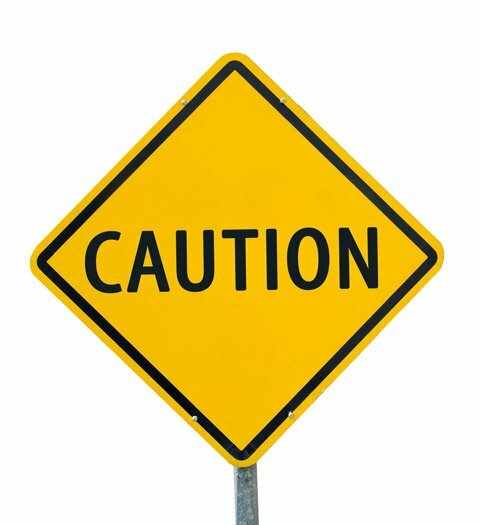 Caution sign photo from Shutterstock.